Our Magento experts are passionate about enhancing your customer base on any device. We offer custom Magento design, development and consultations for online businesses. 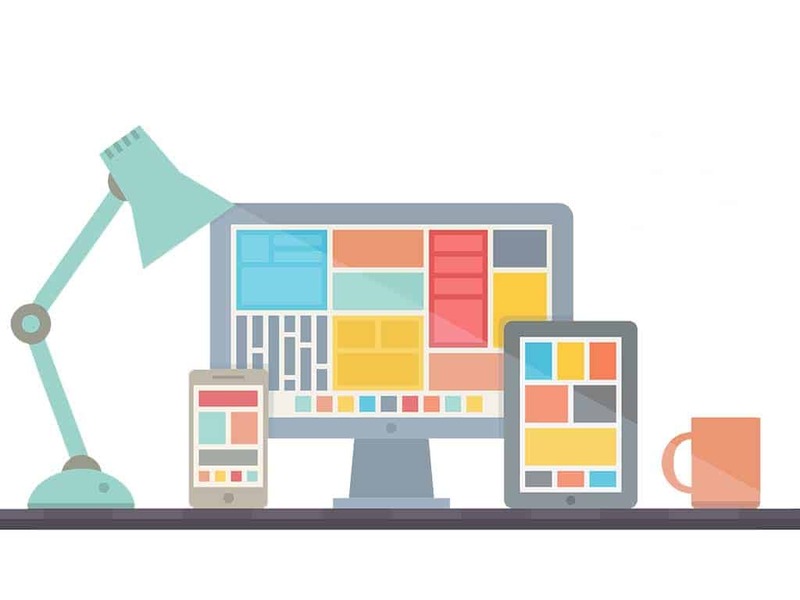 Responsive websites work seamlessly across all devices, providing the user with the same optimal experience regardless of how they are accessing your site. The way people use the internet has changed dramatically over the last few years. 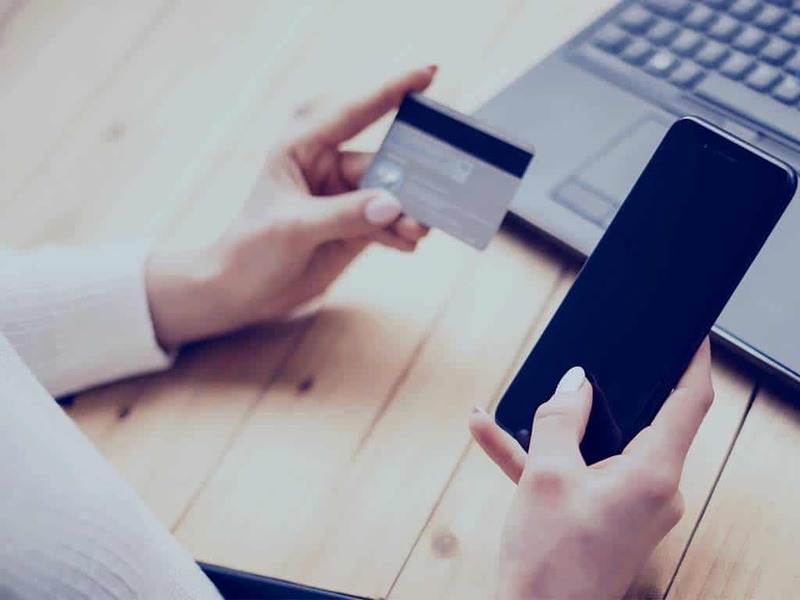 Mobile ecommerce traffic has overtaken desktop for the first time, and now also accounts for nearly 40% of UK ecommerce sales, a figure which is only set to rise. So it is more important than ever that your website displays and operates perfectly on mobile. All of our Magento ecommerce sites are designed with mobile very much in mind, ensuring that they change to best match the size of the screen they are being viewed on. 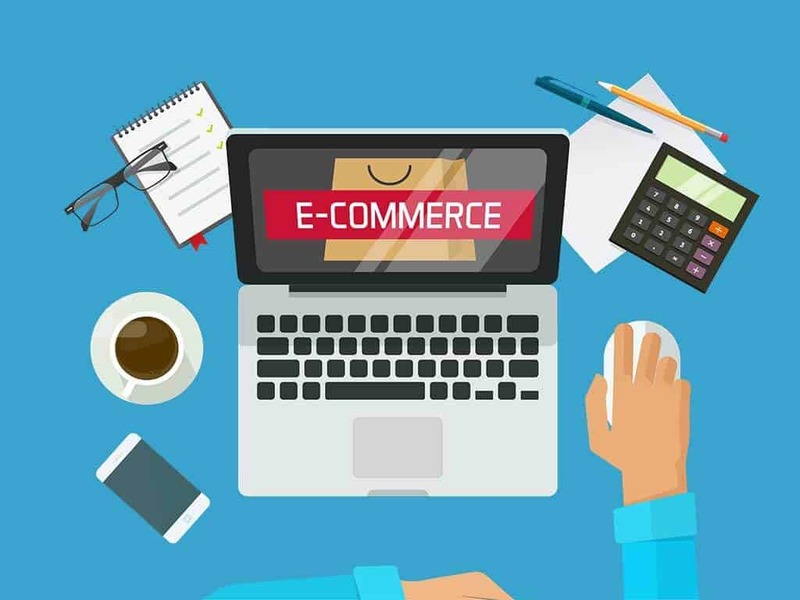 There are plenty of out-the-box Magento templates available, but they can prove to be very limiting especially as your business grows. Our designers will work closely with you to get a thorough understanding of your business, your audience and what you want to achieve with your website. They will then create a bespoke design for your Magento site, tailored to your exact tastes and requirements. Bespoke designs are also easier to update and maintain, whereas any bugs which crop up in templates can prove difficult to fix. People’s attention spans are decreasing almost by the day, and with it their sense of patience! If a user finds a website awkward to use, the likelihood is that they will simply leave that website and seek an alternative. This can create a high bounce rate, and therefore have a negative impact on conversion levels. Responsive design ensures that your website functions to its fullest, creating a smooth, beautifully laid out user journey. By providing the user with a well designed, well functioning website, you are greatly increasing the chances of converting that visitor into a customer, and consequently increasing the level of trust associated with your business.